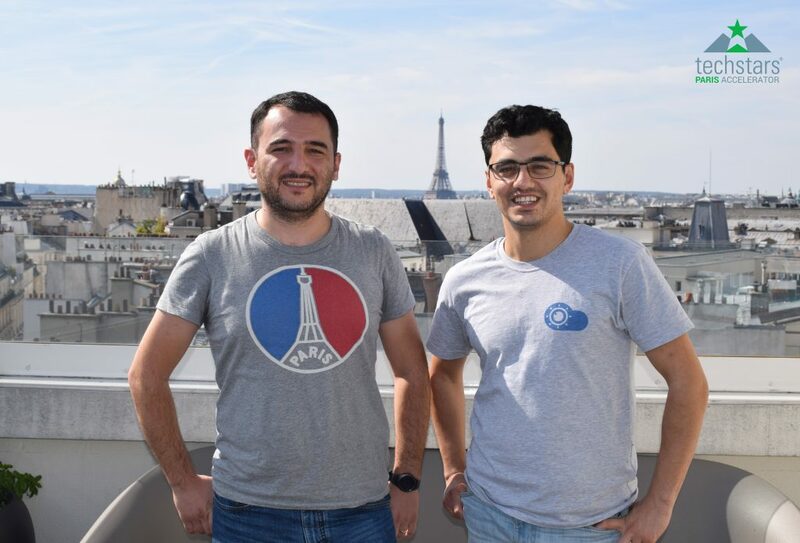 The Techstars Paris program is open to startups whatever their country is. This is once more true with Besafe, a startup coming from Armenia! We interviewed its CEO, Aram Jivanyan, to discover him and his startup. 1. What kind of service does BeSafe IO provide? There is still no easy to use and affordable security solution which can help enterprises to protect their data from hacks and breaches, enables to privately collaborate via third-party cloud services or helps staying compliant with data privacy regulations. Despite multibillion-dollar investments in enterprise perimeter and devices security, businesses are still getting breached one after the other exposing corporate and customer data to hackers. Our belief is that there is no way to make all services, clouds or devices secure. That’s why BeSafe is focused on protecting what matters the most: the data itself. BeSafe IO is the next generation security solution enabling to secure business data no matter where it resides or how it is shared by an innovative data encryption approach. It allows to encrypt any files (Office documents, PDF, image, videos) or even entire folders with the most intuitive right-click or drag & drop experience. With Besafe, you can collaborate securely over any channel including email, cloud applications such as Dropbox or Slack, and even USB sticks. The user can control and monitor who has access to their data, what they can do with it, and, ultimately, kill access if data gets into the wrong hands. 2. What do you feel are the main values and goals that are the driving force behind Besafe IO? We believe that everyone has the right to keep its digital content private and secure and that this should not be complicated. For this we have to democratize encryption, make it easy to use for everyone. So far, encryption technologies have been very complex for pervasive use and adoption, and they also limited how encrypted data can be shared or accessed. We believe that this can be changed with new cryptography science and approaches. Our goal is to build next generation encryption software, which can be transparently integrated into the user workflow without changing it and is as easy to use so our moms can use it. 3. What are some examples of issues Techstars might provide solutions for as your business develops? We are a B2B business targeting big companies. You know that reaching out to this scale of businesses is tough and closing deals with them can take forever. Techstars partnerships with the biggest French companies cut this path by providing us easy access to the enterprises as well as high credibility as a startup. 4. What professional advice would you give to a startup wishing to enter a Techstars program? Techstars is both a lifetime experience and just a great start of a very long journey. The 3 months go blazingly fast and the pace of the program can be crazy. Be sure to choose your mentors carefully and just keep focused on your core business to get the most value of the program. 5. What personal advice would you give to a founder entering an accelerator program like Techstars? Keep Winston Churchill's words always in mind "Success is not final, failure is not fatal, it is the courage to continue that counts." Thank you for your time Aram and good luck with Besafe! To know more about Besafe, check their website.